Be the first to hear about their new releases and deals. 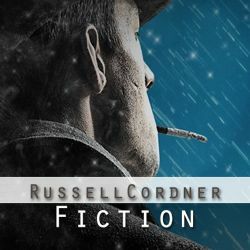 Download the Booksprout app and search for Russell Cordner today! Born in Toronto, Russell Cordner has lived across Canada and Japan. Exploring multiple genres, including crime, speculative, and general fiction, he writes both adult and young adult fiction.